Be the first responder to emergencies and save lives. 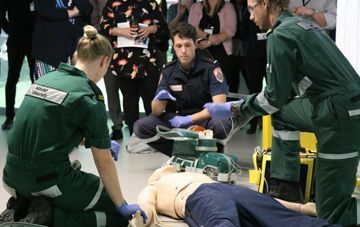 The Department of Community Emergency Health and Paramedic Practice (CEHPP) is nationally recognised for producing top-quality paramedics. 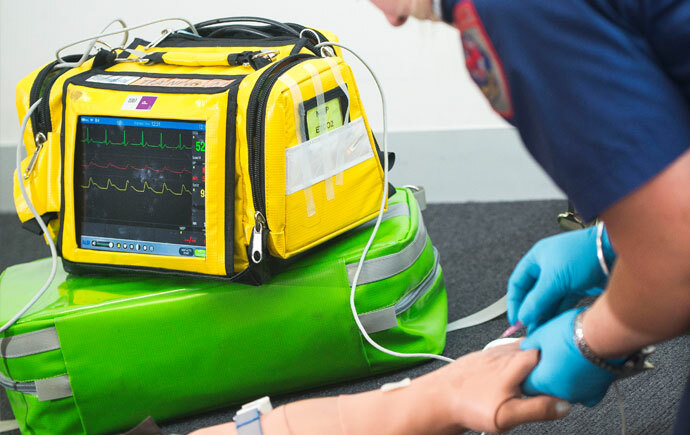 Nationally we are recognised as producing paramedic graduates of high quality, underpinned by a contemporary pedagogy that is relevant to today’s industry and community needs. 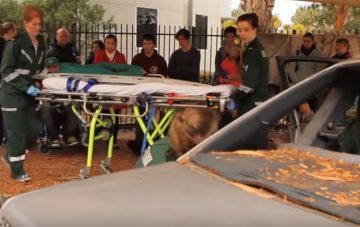 Learn more about the Bachelor of Paramedicine, Honours Degree in Emergency Health, Master of Specialist Paramedic Practice, Master of Philosophy and PhD studies in Emergency Health. We're a world leader in paramedic research, constantly building on our strengths and making an impact where it matters. Looking to expand your skills and knowledge in out-of-hospital care? 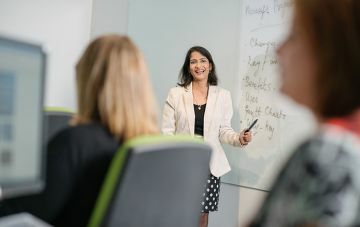 We offer a range of short courses that have international recognition. 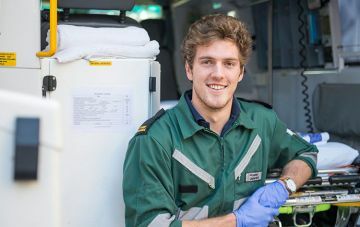 Our paramedic students discuss why they love studying here, from great practical experience to personalised support. 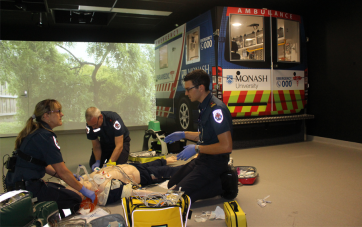 The new Monash Postgraduate Paramedic Simulation Centre is a unique centre that will offer both immersive and virtual simulation technologies.